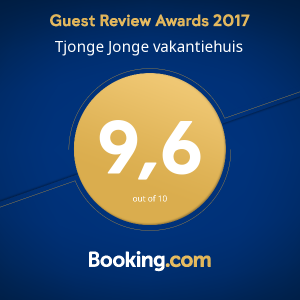 Book a room at TjongeJonge holiday home - just €60 per night! Do you want to book a room at Tjonge Jonge holiday home right away? 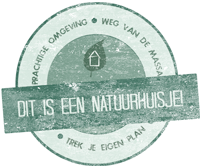 Check availability in our calender and send an email to tjongejongevakantie@gmail.com.